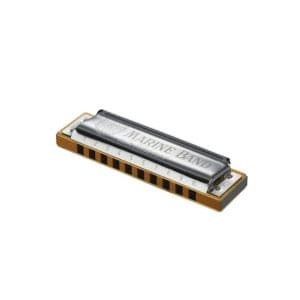 Special price £950.00 saving £467.99 The Hohner Accorda was the world’s first harmonica of this size, measuring 58.5cm long, it’s actually two harmonicas connected together. 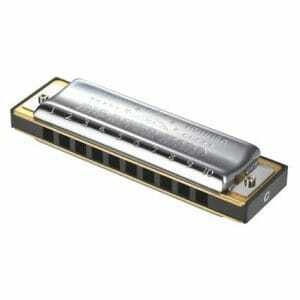 This harmonica has 384 reeds and a pear wood comb. It comes in wooden box with red lining fabric. 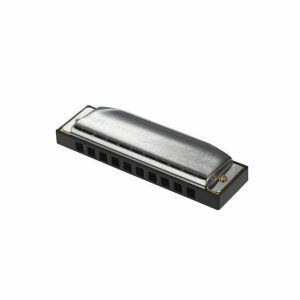 The most versatile chord accompaniment harmonica ever made. The player has access to 48 chords – the top unit plays major chords on blow and 7th chords on draw, while the lower unit plays minor chords on blow and alternate draw chords between augmented and diminished. 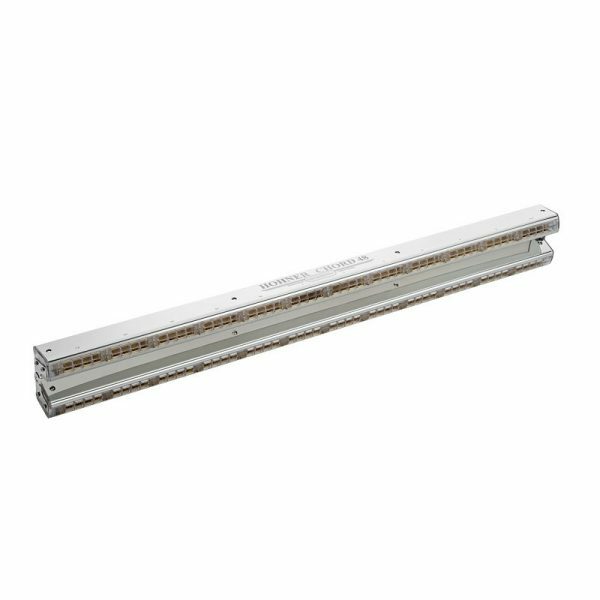 This model also uses wind saving valves to maximize airflow. A must for orchestral playing.